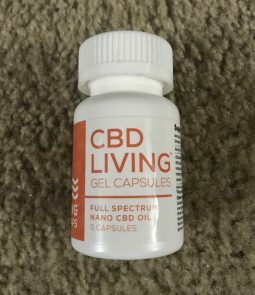 What are Full Spectrum CBD Oil Capsules ? This Pure CBD, removes pain perfectlyyyyyyyy!! Best medicine for severe pain!! I was shot in the back in Vietnam and had constant back pain since. Im really impressed with the positive reactions and pain relief i am feeling. 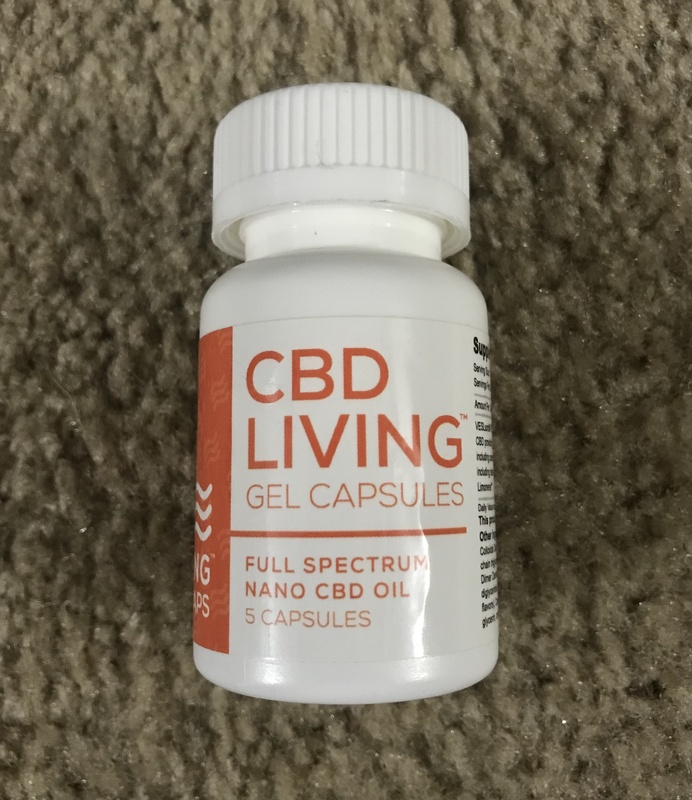 Awesome CBD product for anyone dealing with chronic pain! pain relief and makes happy!!!! Great! this is the best capsules!!!! !